We have a new shop on Fillmore. Easy to find and remember – 1906 - our address. After almost 7 years selling silver jewelry at 1904 Fillmore – we are opening a new shop right next door. Hidden amongst the jewelry all these years have been silk scarves, stainless steel vases, insect displays, graphites, sting ray wallets, and wooden boxes. Now they will have a proper home at 1906. 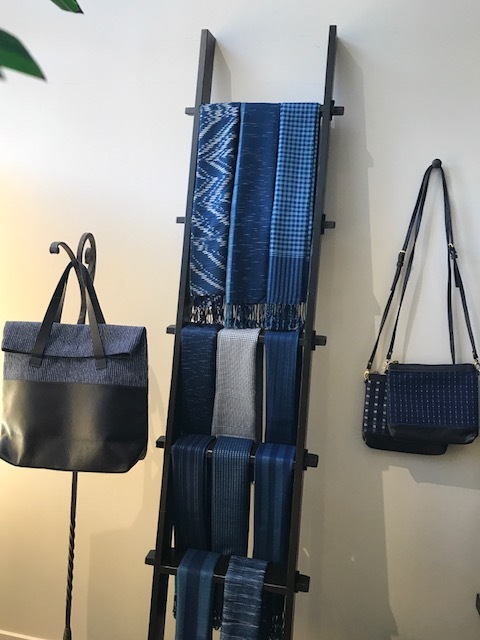 Since I just happened to be in Asia last winter, I was able to find two more sources for textiles, some fabulous textile/leather handbags, whimsical bags made from teak tree leaf, a small collection of lacquer ware and a little of this and that. The “this and that” part of the shop is what is exciting. The intent is to keep our collection fluid based on what I find traveling and what collections come my way. 1906 gives me an excuse to travel in search of wonderfully odd and curious things to buy and ultimately sell. 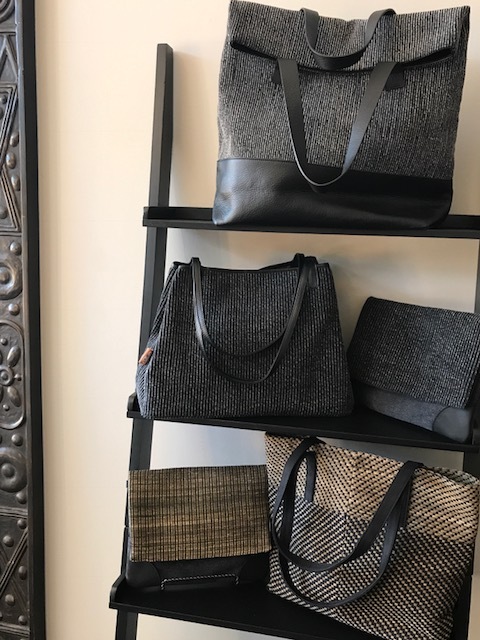 Please join us this Friday, July 14th for our “soft open” which means we are almost totally together but not quite – drop by anyway and have a glass of wine and celebrate with us! We will be pouring from 3 – 7pm. Or swing by anytime this weekend. 10% of all sales this Friday will be donated to the Women’s Community Clinic just down the street! Current hours will be Thursday through Saturday - Noon - 6pm and Sunday Noon - 5pm.